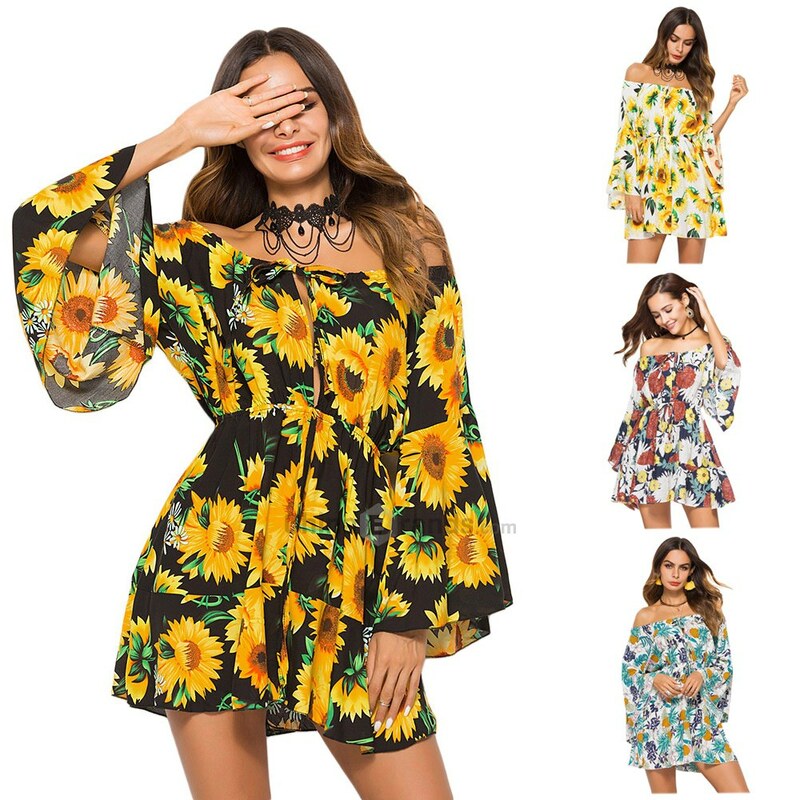 Home Tags Posts tagged with "Kim Kardashian West"
Mario Dedivanovic and Kim Kardashian, have been working together for 10 years now, and a collaboration between the two of them, have long been expected by their fans. The KKW Beauty x Mario collection, is going to be released today, April 5th, and from what we’ve seen, it’s going to be amazing. It’s inspired by Kim’s ever-changing style and Mario’s best makeup looks on her, through the years they’ve been working together. “I basically pulled tons of our looks and our favorites and [picked] colors so that you can basically re-create any Kim-and-Mario look from the past 10 years,” said Mario. Last week, we announced to you that Kim Kardashian is releasing a new makeup collection in her name, called KKW Beauty. We now have the first pictures of the products that will be released tomorrow, 21/6/2017, along with their swatches. 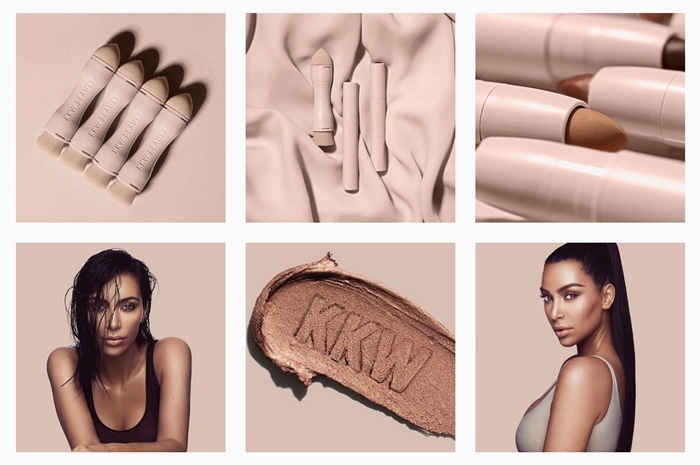 The first products of the collection are contour & highlight kits, since Kim is well-known for these 2 techniques. Kim replied to the people saying she copied her sister Kylie, by saying that their lines have different focuses. 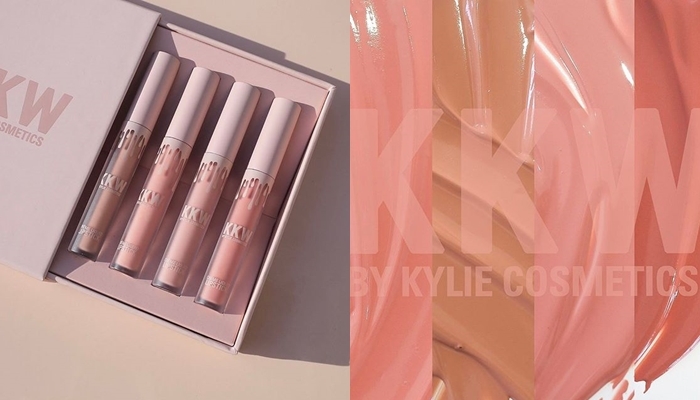 Kylie focuses more on lip products and eye shadows, while Kim’s lines will be focused on the skin, with products like these creamy highlight & contour kits, and maybe concealers in the future. She’s also planning to release some kits based on some of the looks we’ve seen her create in the past, but that’s it. And for those of you who are wondering about the quantity of the products available, Kim’s team states that they’re prepared for the demand. 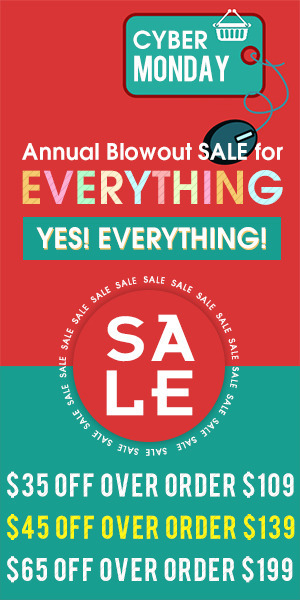 If you’re interested in buying some of the new products, make sure to keep an eye on kkwbeauty.com. 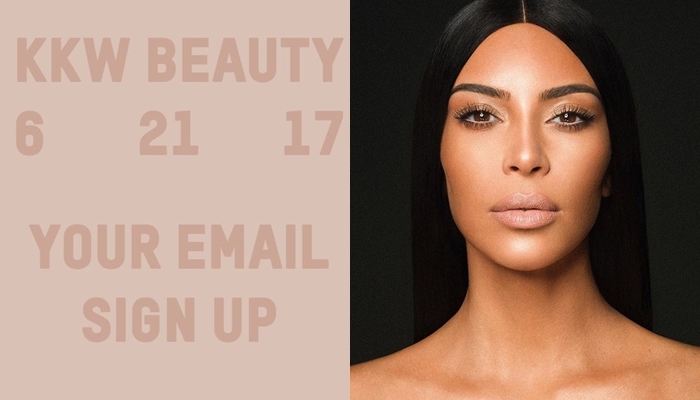 After Kardashian Beauty which has a range of beauty products, her collaboration with Kylie Cosmetics but also apps and merchandise lines Kim Kardashian West is launching her own beauty website.